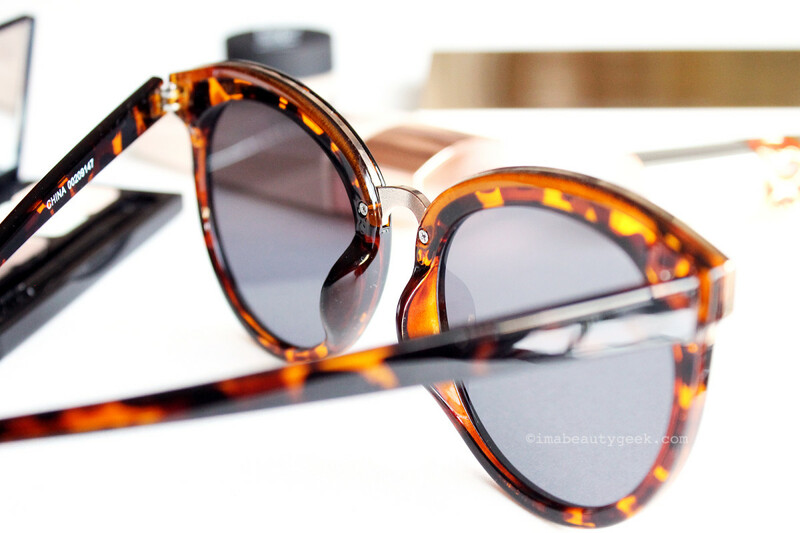 For me the best sunnies are oversized, UV-filter lenses with frames that don't dig into my face. They're a bit tricky to find, but I've scored a new pair – and they're super inexpensive! If you love oversized sunglasses but can&apos;t wear them because the lower rims always dig uncomfortably into to your cheeks, I know your frustration. I have a small nose bridge (courtesy of my Chinese mum), which means eyewear sits really close to my face – so close that the lower part of the lenses and rims pretty much suction themselves to my cheeks. Ugh. I don&apos;t know about you, but I&apos;ve never come across a display of sunglasses with any sort of "Asian Fit HERE" signage. 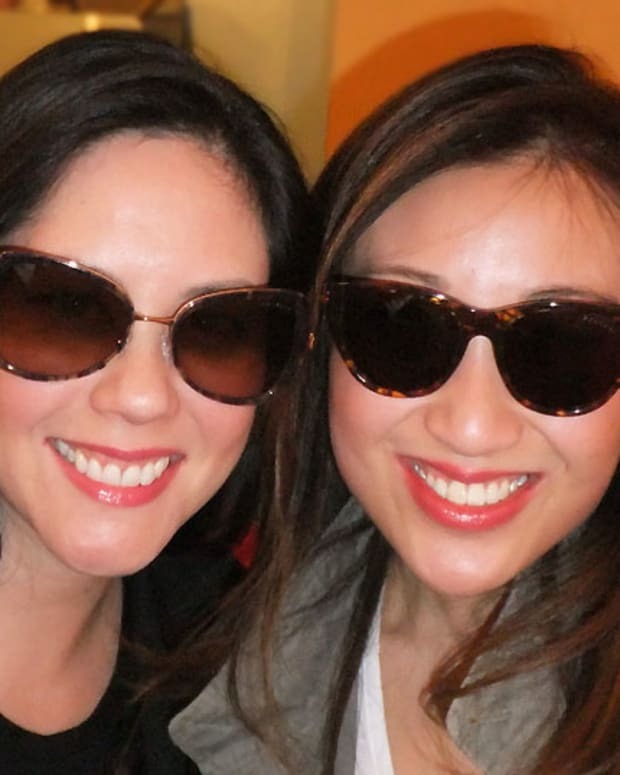 I know they exist – I once interviewed a young Canadian named Kathy Tran, who designed a whole line of gorgeous eyewear to fit all faces, including hers and mine, and some athletic-wear brands offer Asian-fit frames as well. But I&apos;ve never just wandered across a section in a store. Nonetheless, without the help of clear signage and labelling, I&apos;ve managed to score a couple of pairs purely by chance, and in unexpected places. The key is just to look for frames that have flat fronts. Then try them on. Then run to the check-out if they fit. Pinel Island is rather an out-of-the-way spot for sunglass shopping, however. Plus, there&apos;s no way the proprietor had deliberately purchased these shades for how they sit on the face, or even knew they could be considered Asian-fit. Fear not, though. If you need frames like these, shades that fit your small-nose-bridge facial structure, I&apos;ve managed to stumble across a much more convenient source. 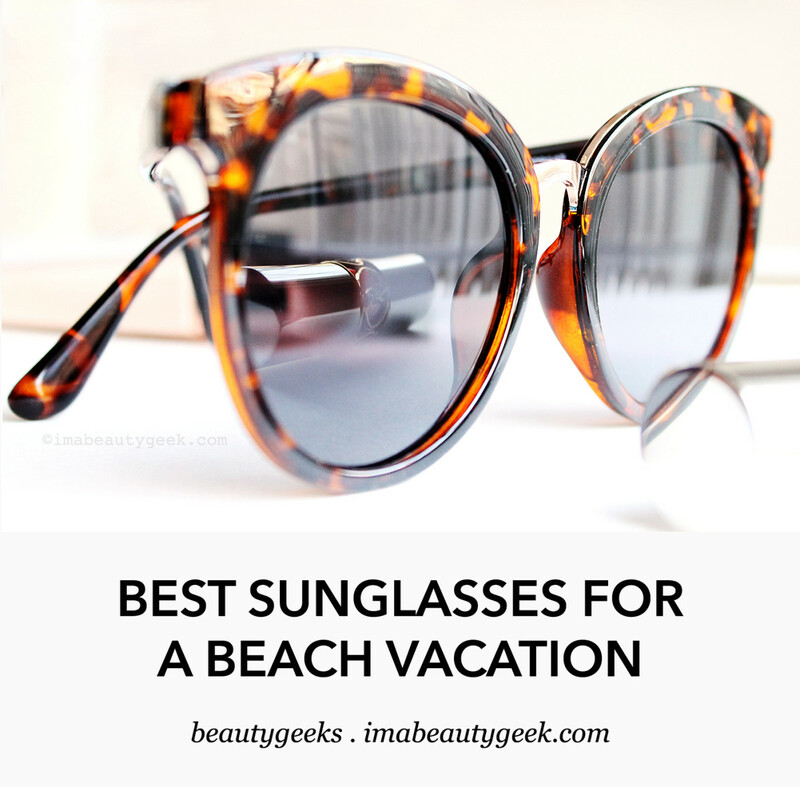 And the oversized shades I&apos;ve found are trendy, flattering and wicked inexpensive, which makes them ideal for your see-ya-winter beach vacation. You can buy two pairs, so you won&apos;t cry if you lose one to the sea and sand. Meet my new favourite sunnies. They&apos;re the most oversized pair I&apos;ve ever been able to wear comfortably. See how I can smile without my cheeks pushing them up onto to my forehead? I picked them up at Forever 21 last week, and they&apos;re just $9.50 CAD and $5.90 USD. These shades aren&apos;t labelled Asian-fit, but they fit as though they are. That&apos;s good enough for me – and probably for you. The tag on my sunglasses mentions that category 4 lenses must not be worn while driving – apparently they&apos;re too dark – but that doesn&apos;t mean these are CAT 4, and there&apos;s zero info on the Forever 21 website. I called the customer service line, but they don&apos;t know either; I&apos;m checking via PR channels now. If these are indeed CAT 4, then they&apos;re an ideal darkness for handling a sunny day by the sea. My new sunglasses have a narrow bridge and frames that don&apos;t curve into my face. Health Canada has sunglass-safety info here, including a general outline of what type of UV lenses are safe for wearing while driving, but doesn&apos;t mention specific numbered categories. It does, however, point out that "manufacturers follow voluntary industry standards when labelling these products." See? The frames don&apos;t curve toward the face, and the angle at which the arms are set means the lower rims won&apos;t dig into my cheeks. 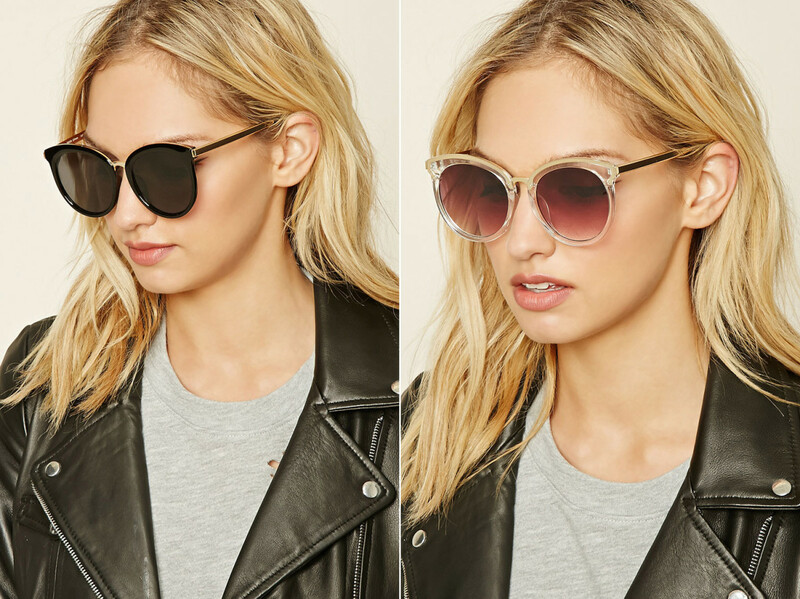 A peek at the Forever 21 website shows they have quite a large selection of sunglasses. I didn&apos;t get a chance to try others at the store, but I&apos;ve spotted at least one more style that I&apos;d call Asian-fit, and several others that might qualify (they look less curved across the front than others). 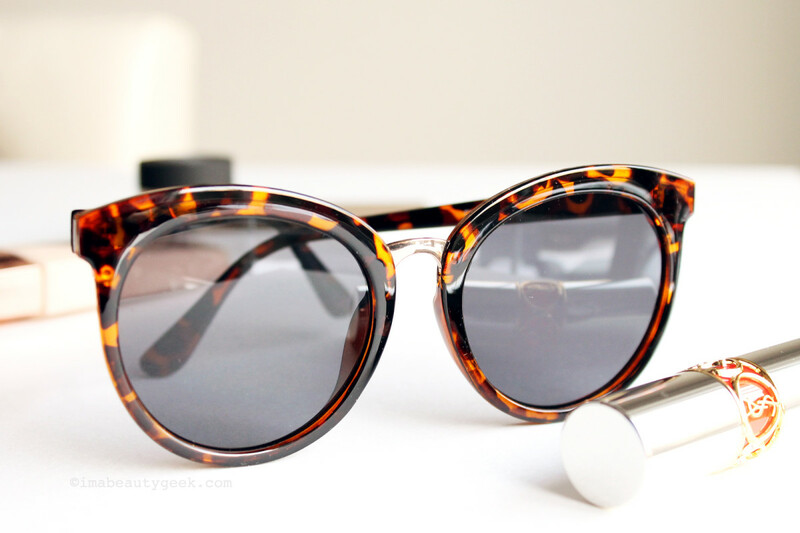 This pair of cat-eye sunglasses also has an Asian-fit profile, and comes in three variations. This cat-eye style at Forever 21 is similar, although a few bucks more at $14.90 CAD and $9.90 USD. 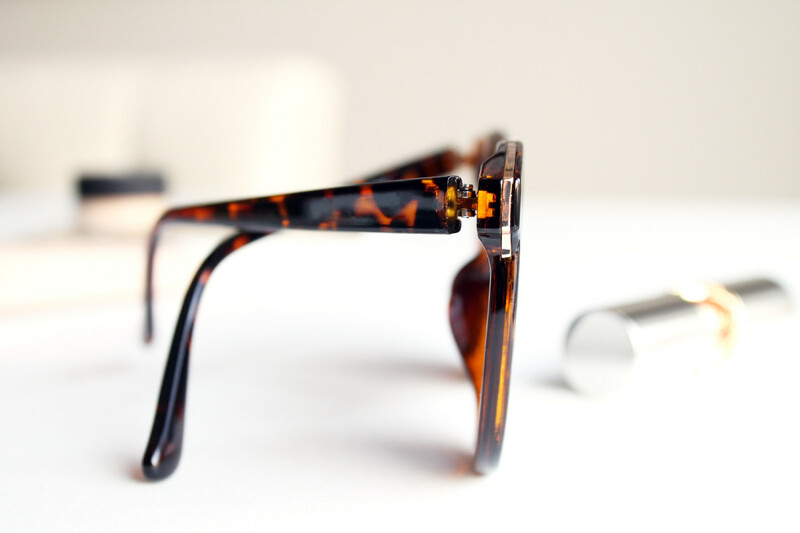 In addition to the two styles in the above image, it comes in a brown-and-grey faux tortoise shell too. 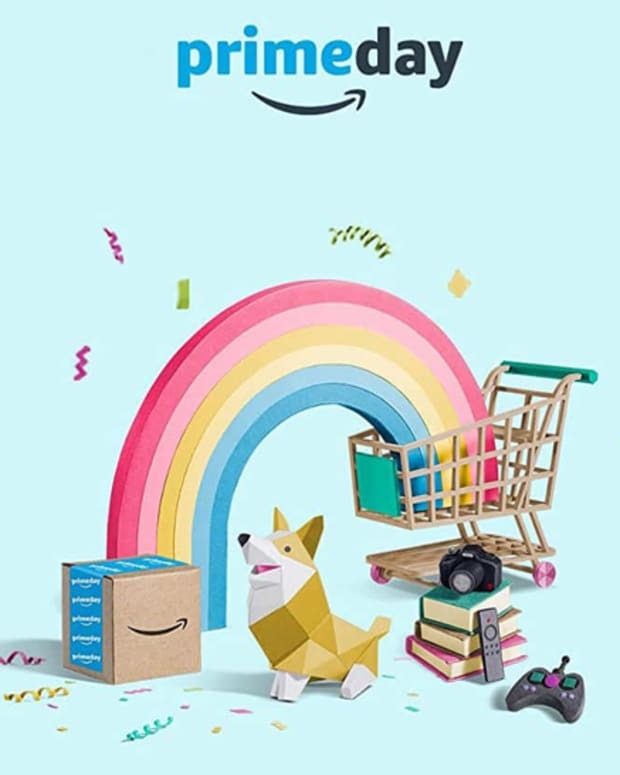 If you look at the alternate images (see the shoppity shop-shop section below), you&apos;ll be able to see that the frames are flat across the front. Asian-fit frames fit non-Asian faces too – in fact, they&apos;re really "universal-fit"
If you feel like treating yourself to a sleek, high-end pair of Asian-fit sunglasses, though, or are inspired to give a special pair as a gift, pop over to KayTran.com. The company ships all over North America. Oh, guess what? The label on my sunglasses also says "Made in China." 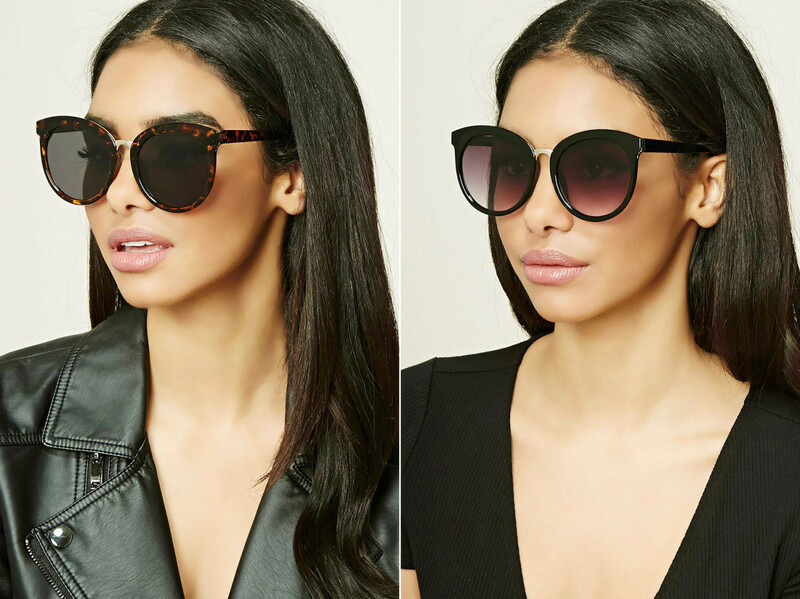 Do you have trouble finding oversized shades that fit your face well? Is Asian-fit something you look for? And when you hit the beach, do you prefer bigger lenses like I do, a less expensive pair in case something happens to them? IS GWEN STEFANI RIGHT FOR REVLON?